British cargo airline, CargoLogicAir, has confirmed management changes to support the next phase of its development strategy. Dmitry Grishin, who successfully led the establishment and launch of CargoLogicAir as well as its initial network development, has now handed over his responsibilities to newly-appointed CEO David Kerr, a move previously announced by the airline. Mr. Grishin contributed significantly to the company’s formation, its initial validation process and the commencement of flight operations. As the airline now moves towards achieving its next strategic milestones, Mr. Kerr’s key responsibilities will be to focus on developing CargoLogicAir into a leadership position in the air cargo market through further fleet expansion and network development, as well as strengthening the airline’s growing reputation as a high quality service provider. 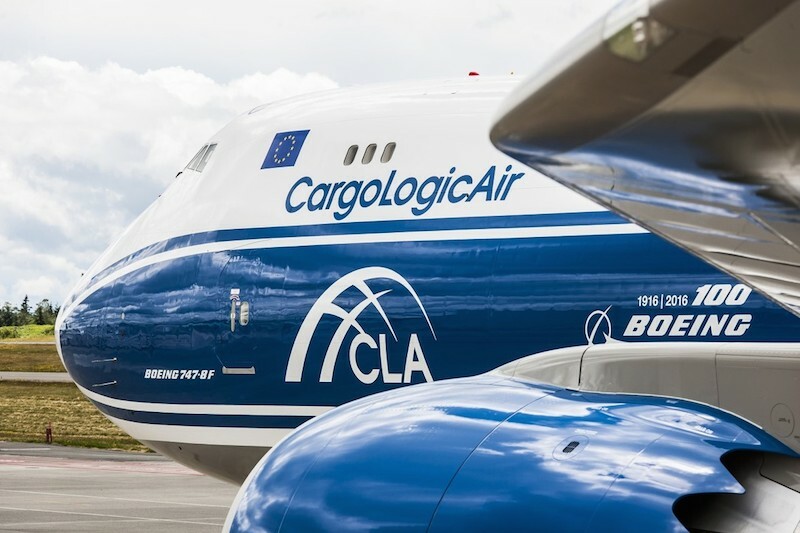 At present, CargoLogicAir is the only British cargo airline operating flights from the UK, connecting customers with prime cargo markets around the world, including Frankfurt, Mexico City, Atlanta, Houston, Abu Dhabi, Dubai, Hong Kong and Tel Aviv. Its fleet currently consists of three modern Boeing 747 freighter aircraft, including the latest generation 747-8F.